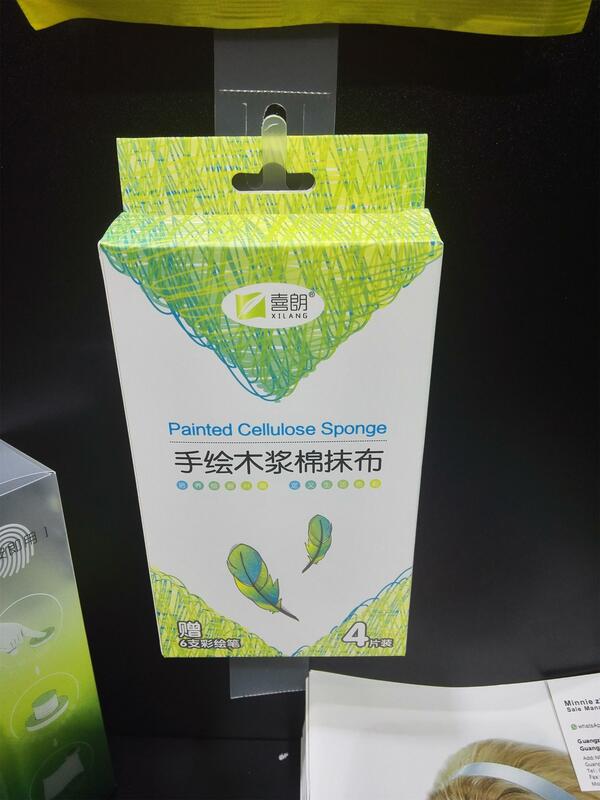 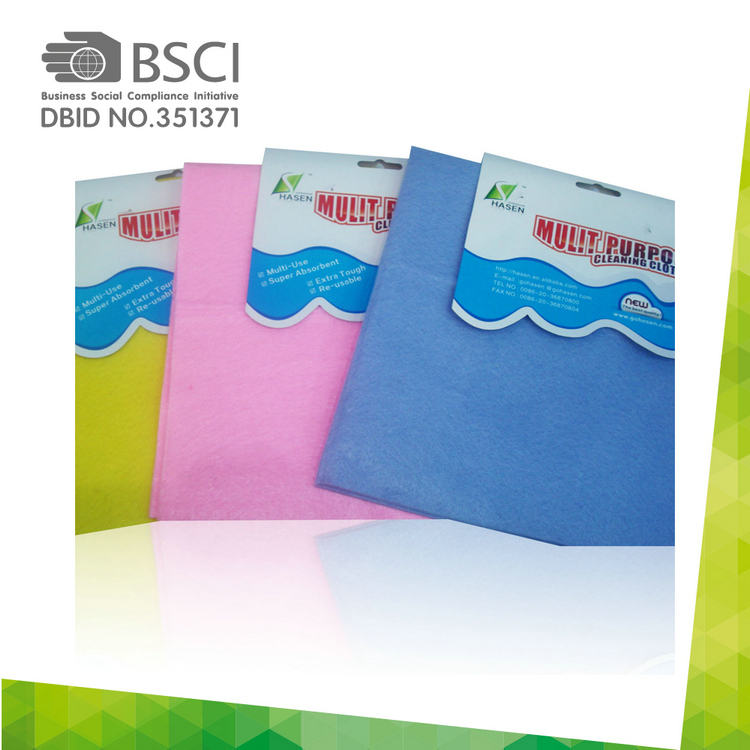 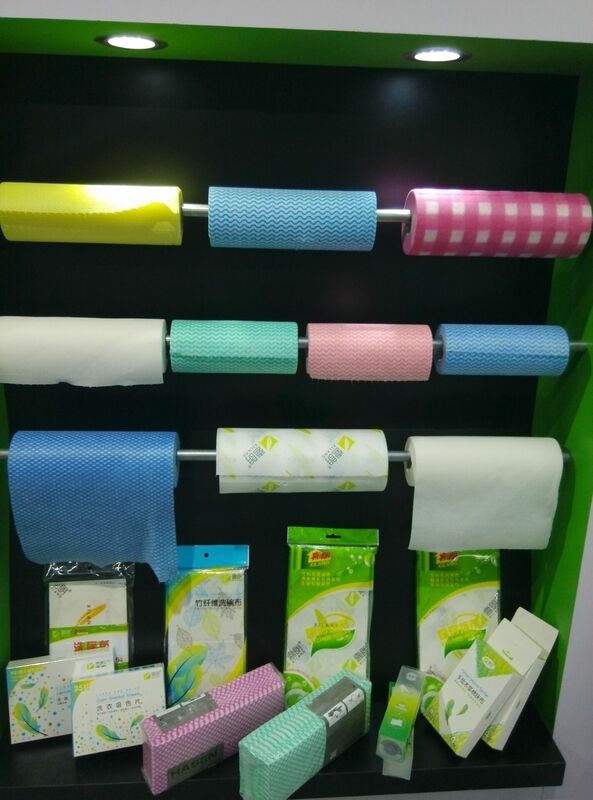 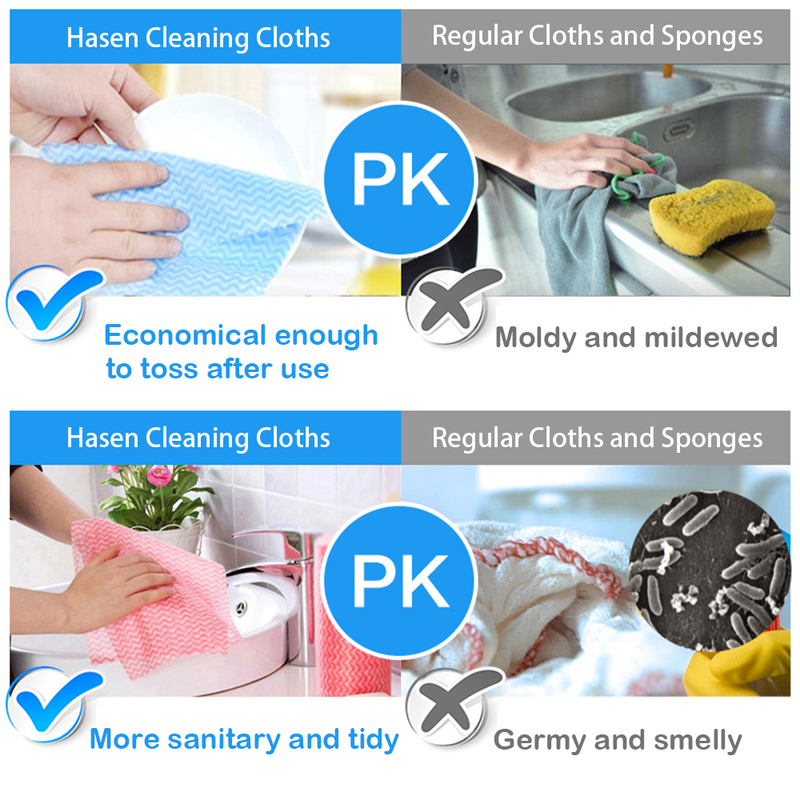 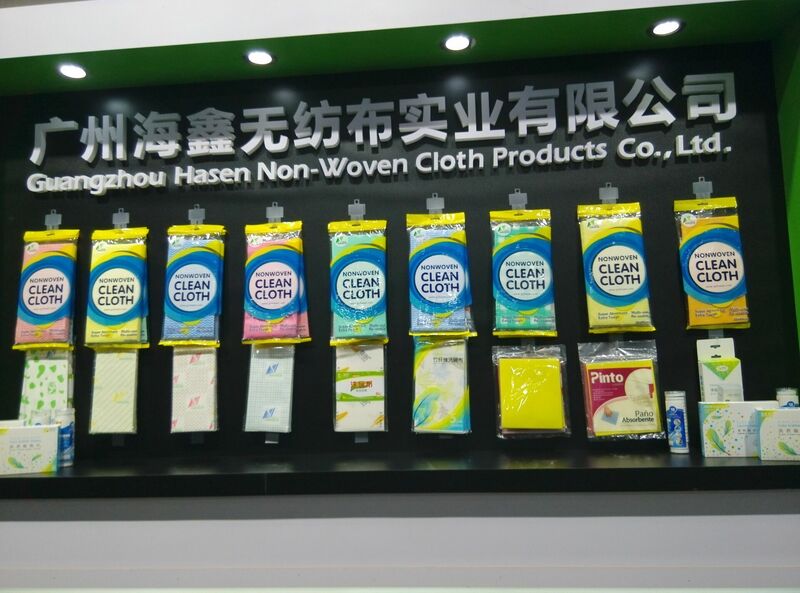 Guangzhou Hasen Non-Woven Cloth Industry Co.,Ltd. 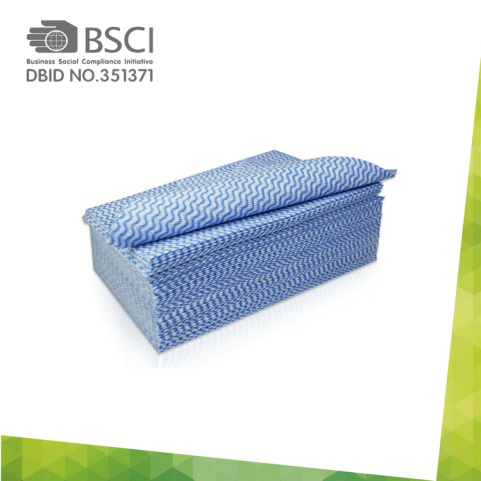 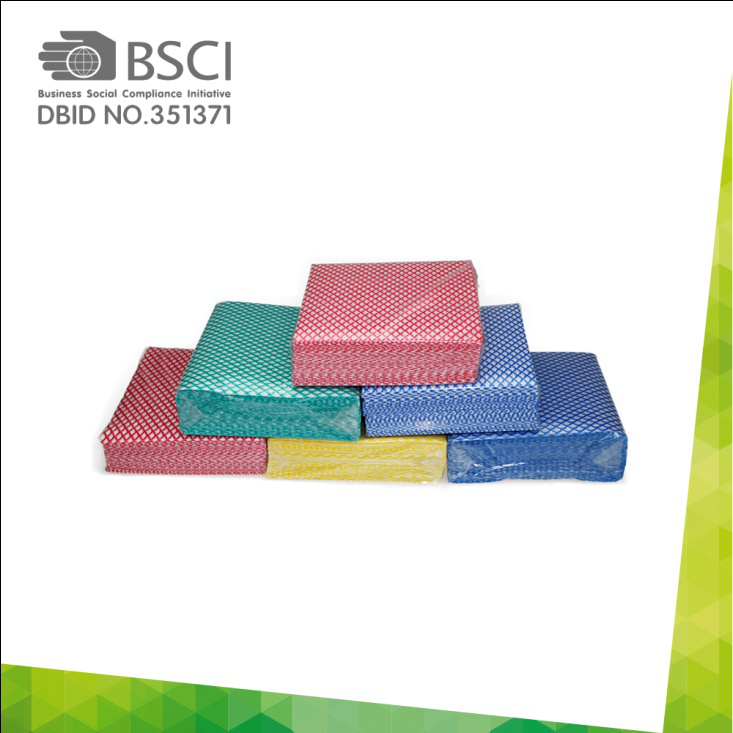 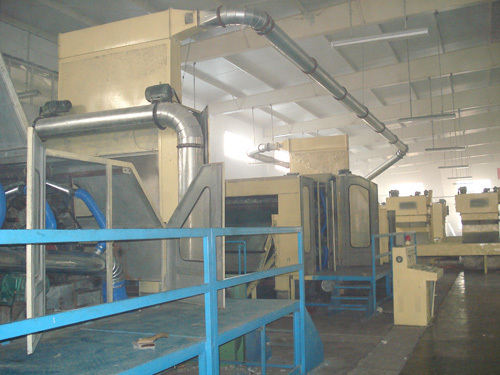 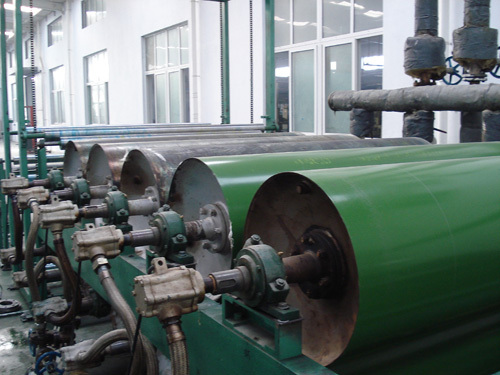 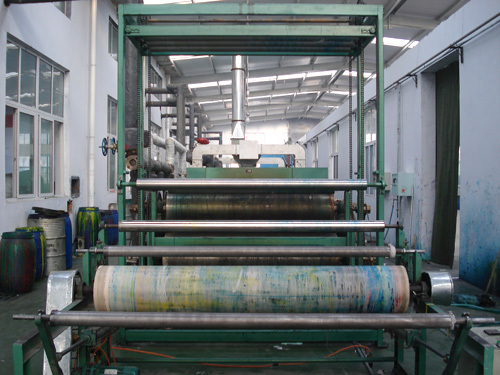 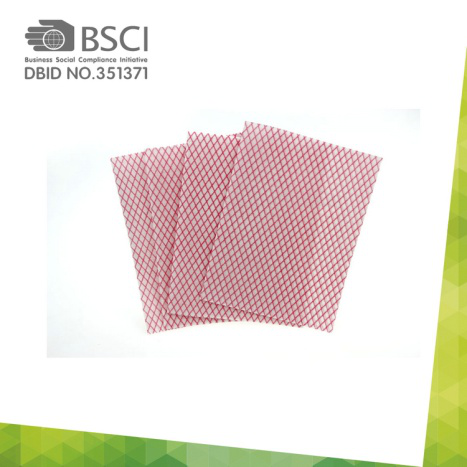 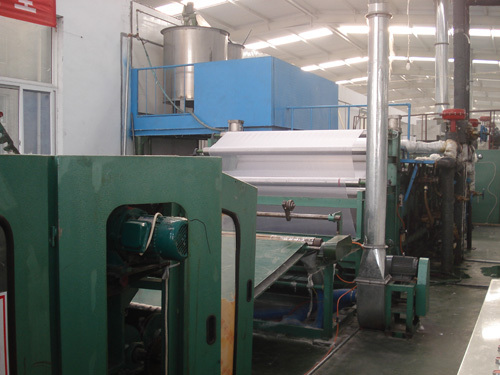 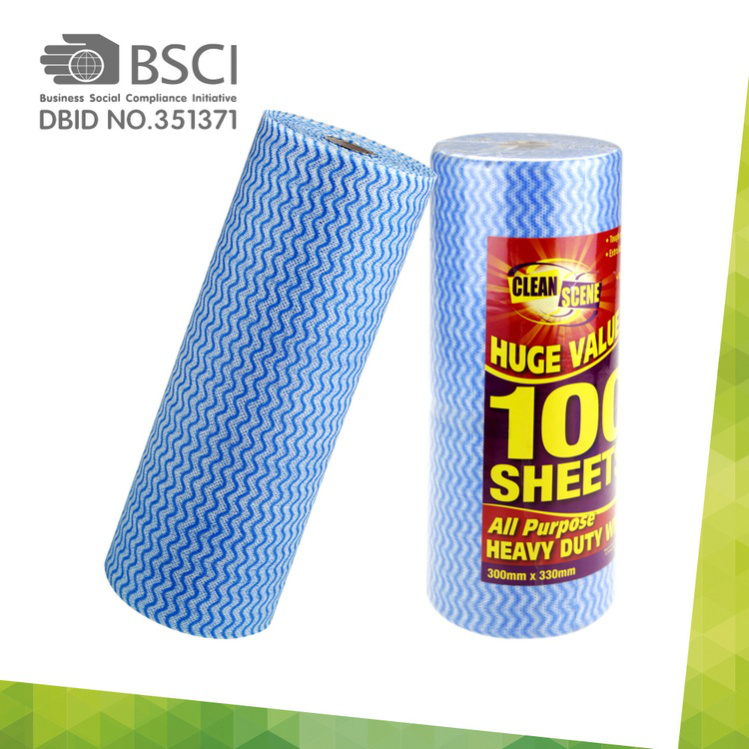 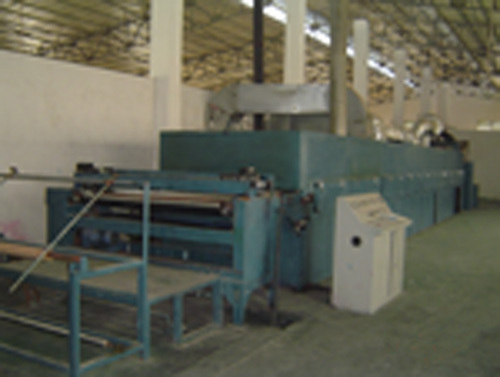 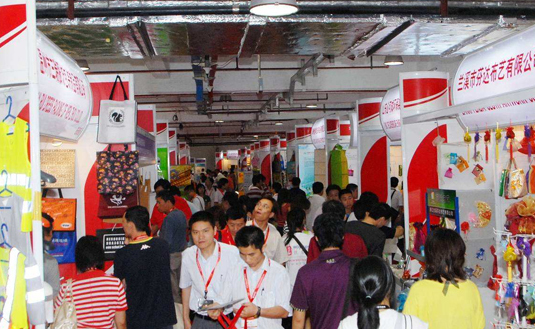 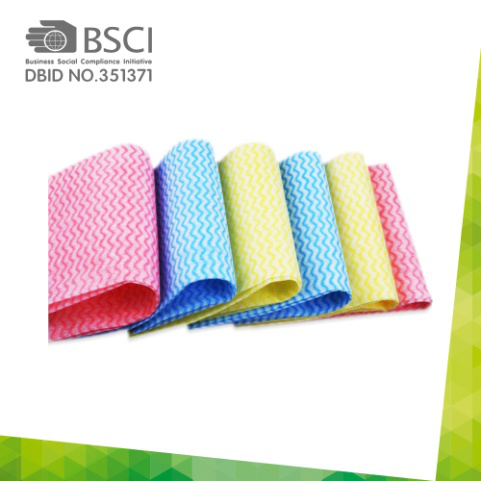 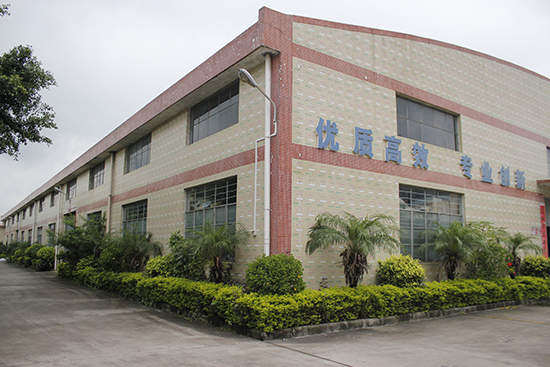 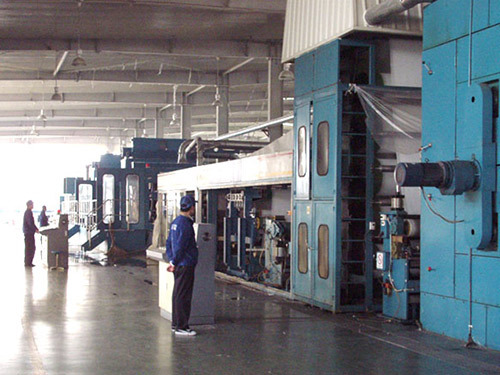 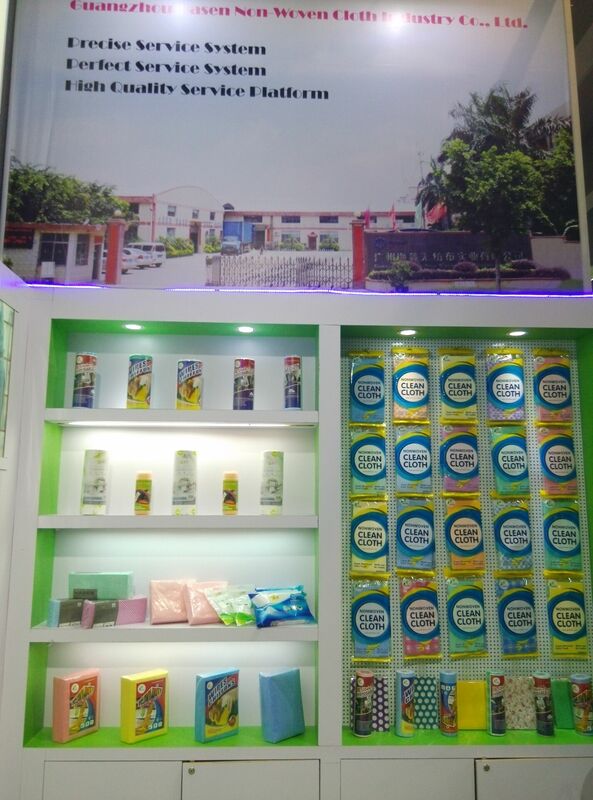 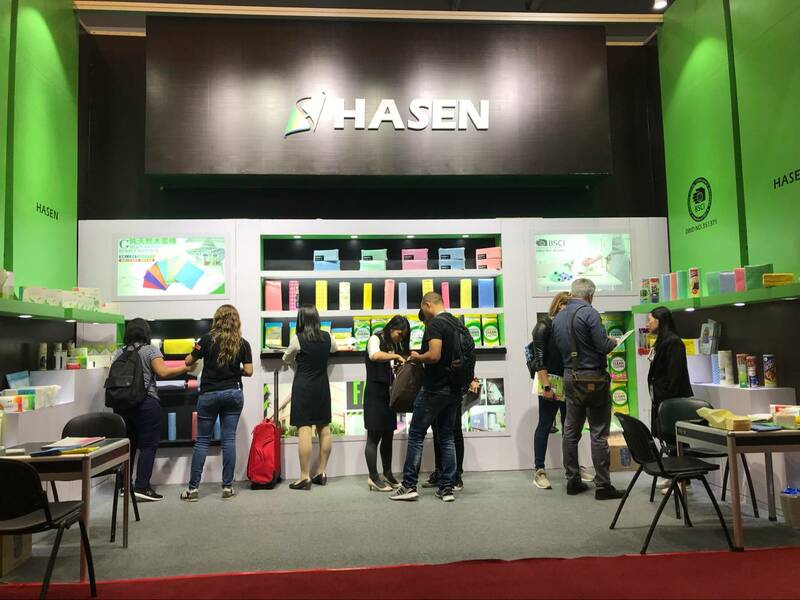 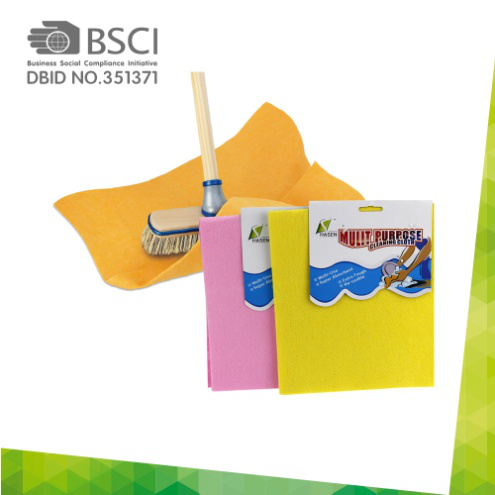 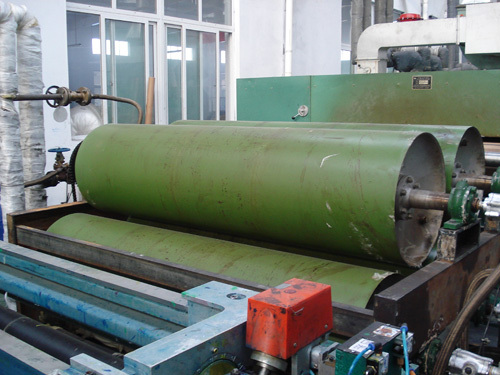 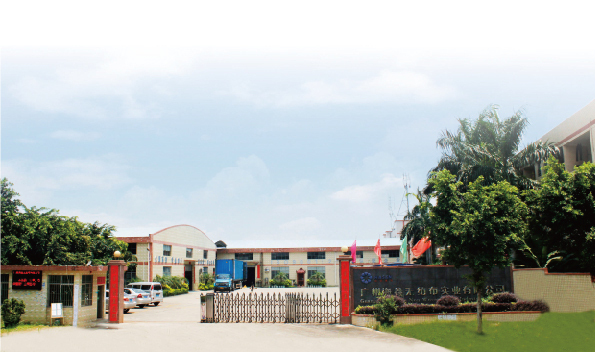 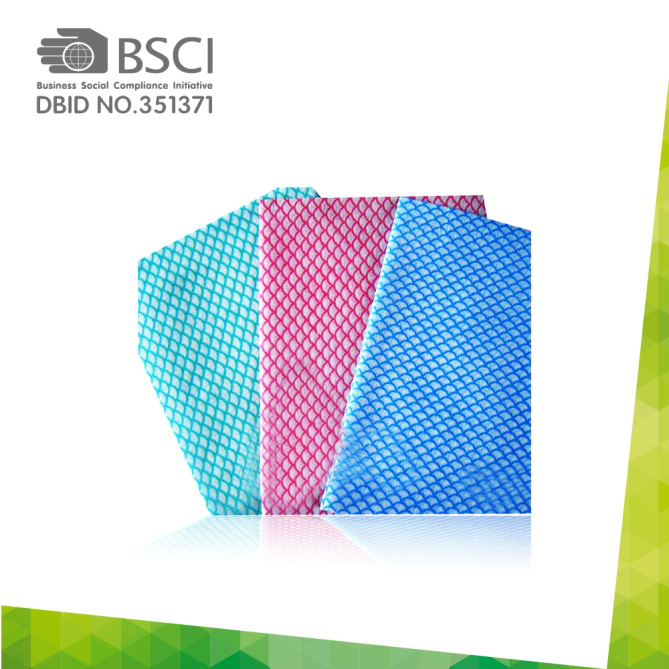 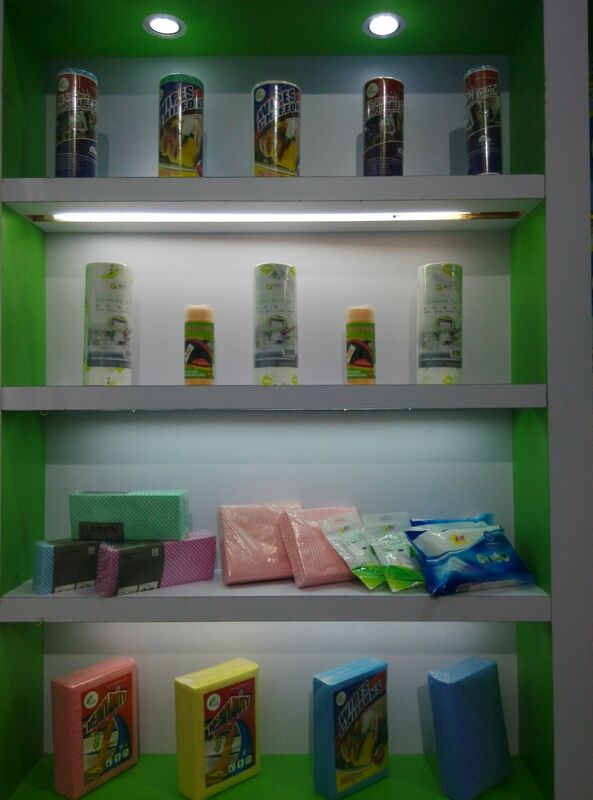 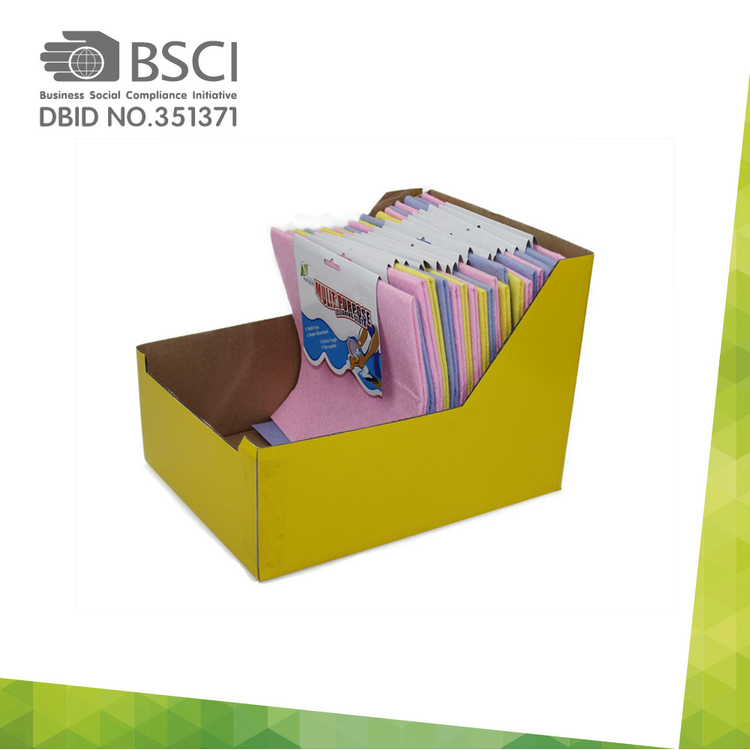 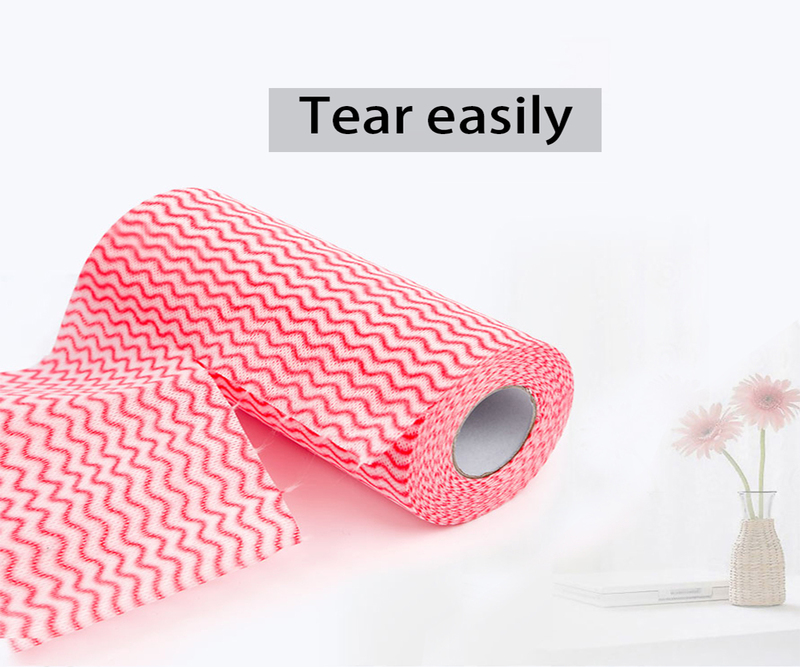 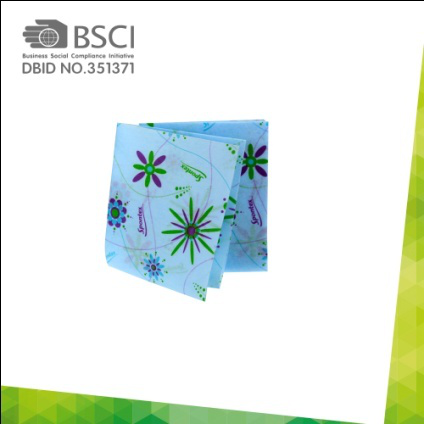 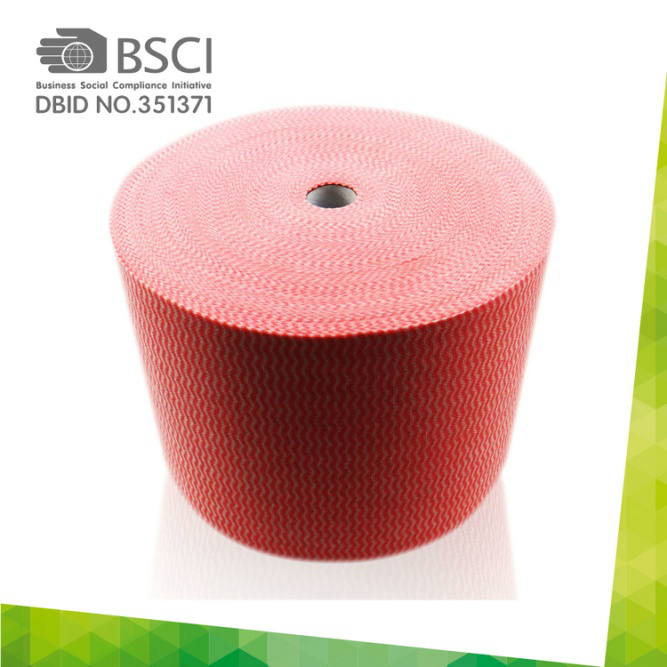 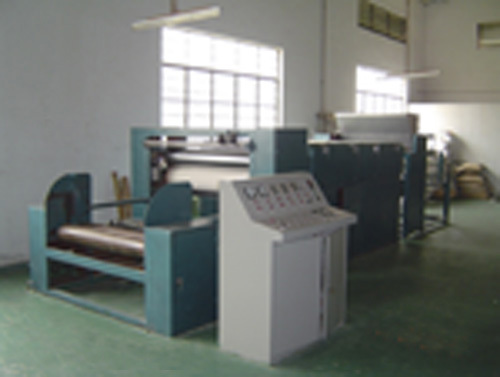 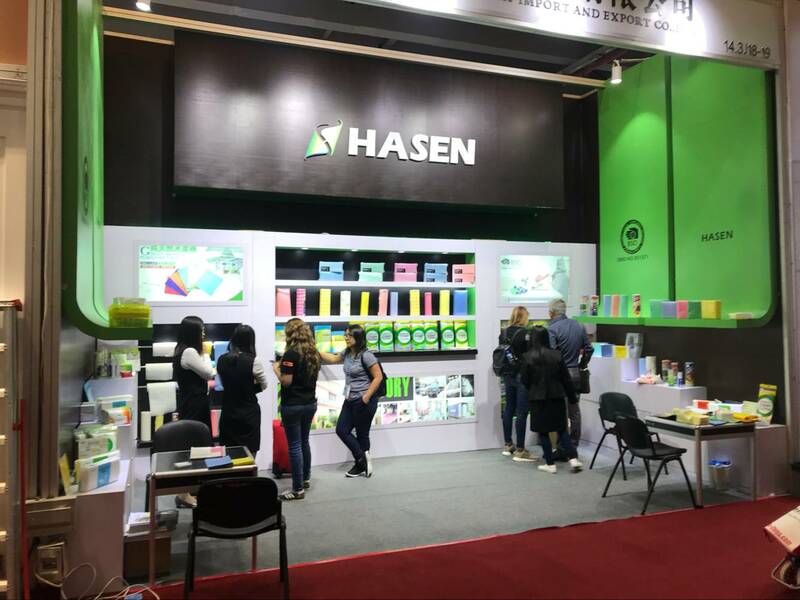 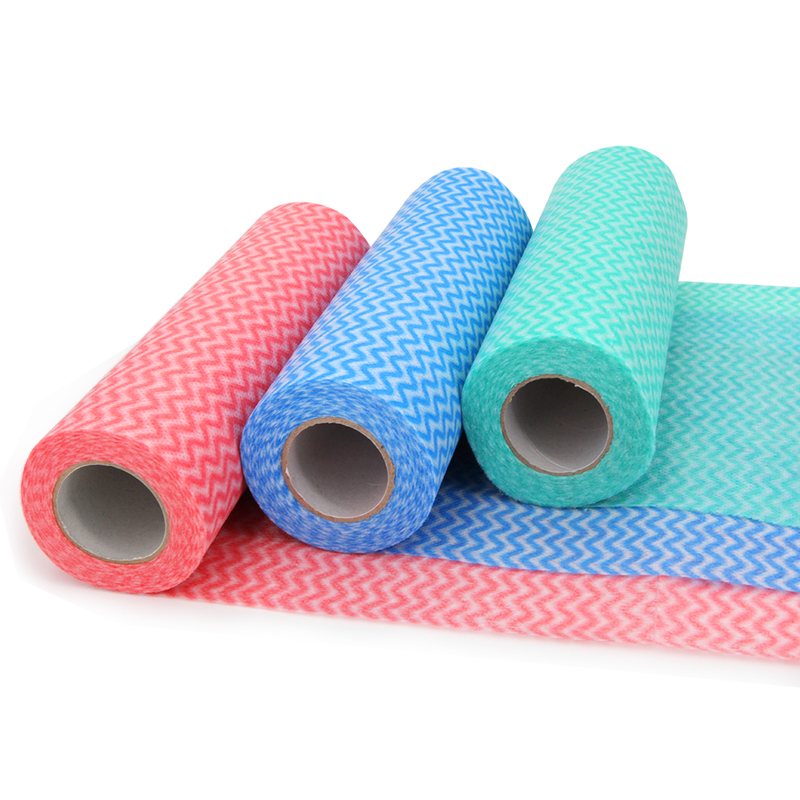 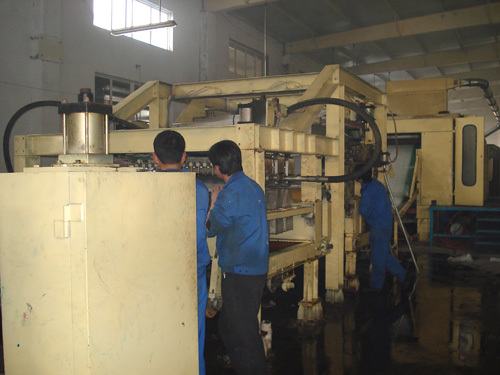 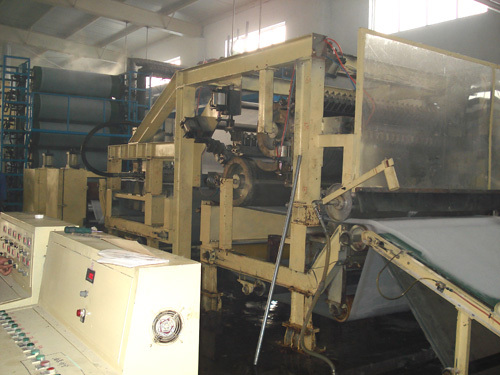 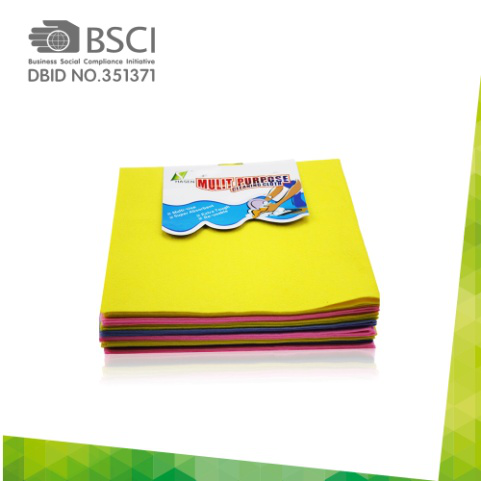 Guangzhou Hasen Non-woven Cloth Industry Co., Ltd. was established in 2003. 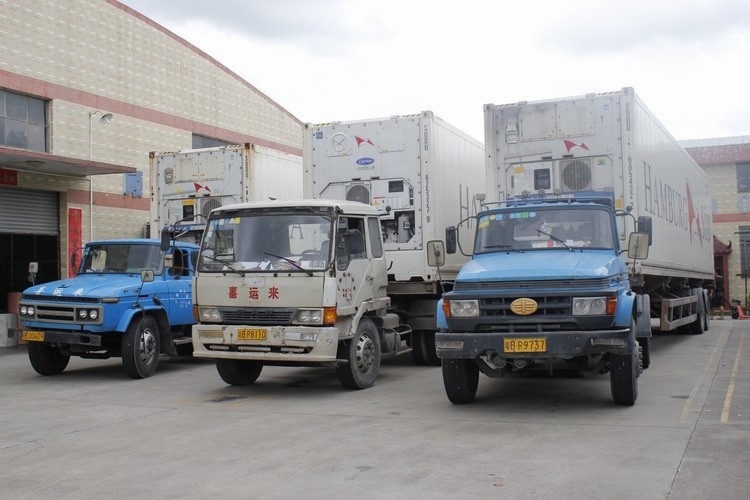 It is s a privately owned trade enterprises.